If you live within the Elephant and Castle area of London and are seeking a highly professional plumbing company to solve any problems you may have, then choose Home Cure to do it for you. 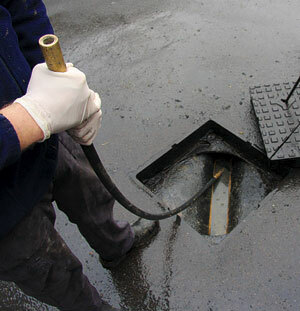 Whether the problem is a leaking tap, blocked drain or a boiler repair Home Cure can solve the issue. All of our plumbers are based within the local area and are very highly qualified in what they do, we even have a team of specialist to help with the more problematic issues. Home Cure always have a high customer satisfaction percentage and complete all jobs to our maximum potential. Plumbers here at Home Cure always tell customers the prices so that they do not need to worry at the end of a job what the costs will be. Home Cure never charge you for a call out no matter the distance we have to travel to get the job done. We always keep you up to date on what is going on so that you understand everything that is happening.